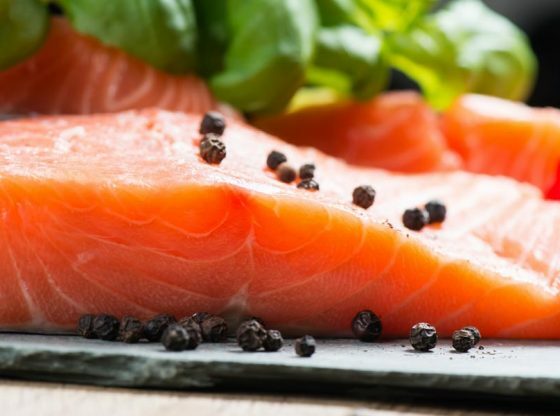 Have you ever wondered why Irish people don’t eat that much fish? Sure Irish people eat a little bit, mostly deep fried cod found in traditional fish shops and restaurants. But when compared with other Island nations like Japan and Iceland, there is a notable shortfall. There have been a few suggested reasons for Ireland’s relative small amount of fish consumption. It’s been said that our traditional meal of meat and potatoes has left Irish people with a simple palate unaccustomed to the richer textures of seafood. It’s even been said that Catholicism and it’s insistence on no meat days – leaving fish as the alternative – has left us with a culture-wide association of fish as penance. The owners of East Coast Seafood certainly find these reasons amusing. “Irish people love fish. But sometimes they can be intimidated by how to cook fish” Says Renee Tallon, one of East Coast Seafood’s founders. East Coast Seafood is a dedicated fish shop located in Malahide that has been bringing freshly caught fish to customers since 2009. “People don’t realise that fish is actually one of the easiest foods to cook.” She adds. East Coast Seafood provides customers with a huge range of fresh fish, from the instantly recognisable like Cod and Salman to more exotic species like monkfish and swordfish. “I think people are surprised to learn just how many species of fish there are in Irish waters.” Says James Kirwan; East Coast Seafood’s co-founder. And James should know. Before setting up East Coast Seafood he worked as a deep-sea fisherman. James and Renee are always on hand to suggest simple recipes for mouth-watering fish dishes. The business also provides ready-made fish meals available in convenient microwavable packaging. Fantastic businesses like East Coast Seafood are changing Ireland’s relationship with seafood. Showing the country that fish isn’t just an extremely healthy alternative to red or white meat but a fantastically versatile foodstuff that’s, quite literally, all around us.